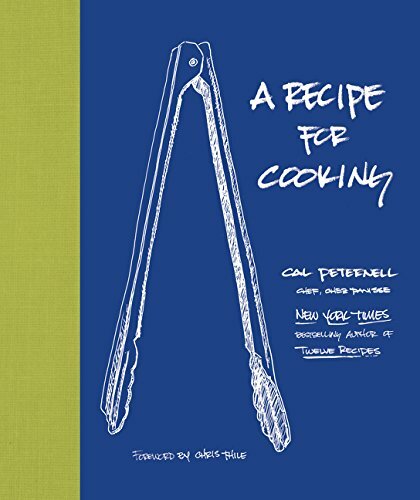 This week, we're excited to welcome Cal Peternell to SALT + SPINE, the podcast on stories behind cookbooks. 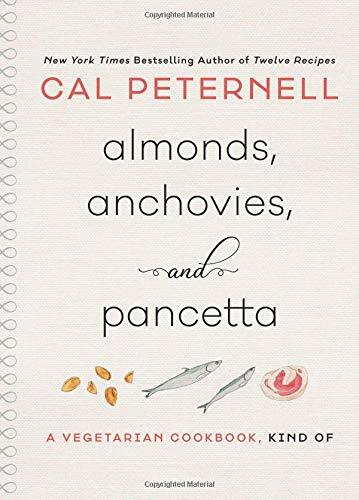 Cal is the author of three cookbooks, including the latest, Almonds, Anchovies, and Pancetta. Cal grew up on a small farm in New Jersey and graduated with a BFA in Visual Arts before time in Italy led him to the kitchen. 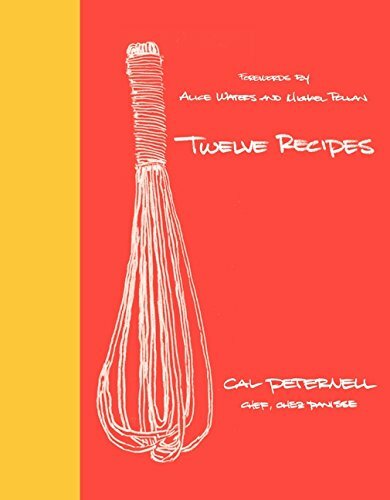 Cal began his culinary career at San Francisco’s Bix restaurant before landing at Chez Panisse, Alice Waters’ famed Berkeley restaurant, where he spent two decades and led the kitchen. 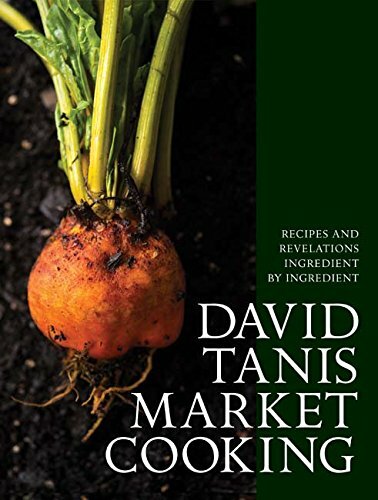 His first two books—Twelve Recipes and A Recipe for Cooking—have won multiple awards. We sat down with Cal at San Francisco's The Civic Kitchen cooking school to talk about why he focused his latest book on these three pantry staples, his new podcast Cooking by Ear, and how Chez Panisse is producing some of the top cookbook authors and food voices in the country.